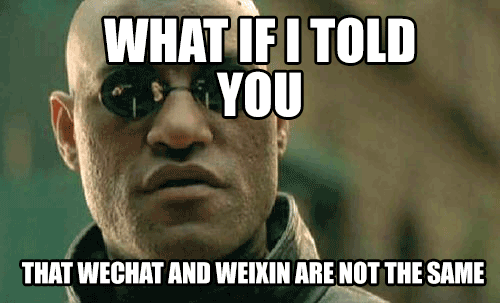 What do you mean Weixin and WeChat together? These are definitely NOT 2 separate apps. Downloading WeChat/Weixin from the app store anywhere in the world and you are downloading the same app. Weixin and WeChat, at least the way Tencent uses these terms, refers to two different user groups which are separated in the information they can see and the features which they have access to by default. You can think of Weixin and WeChat as kind two different modes of the same app. Weixin is the default mode for people who register for the app under a Chinese phone number (+86). WeChat refers to the international mode of the app, which you will experience if you register for example under a British phone number. Below is our Q&A on some of the most common points of confusion. Why can’t I see the wallet feature on my WeChat? For many international users of WeChat the wallet feature is hidden. 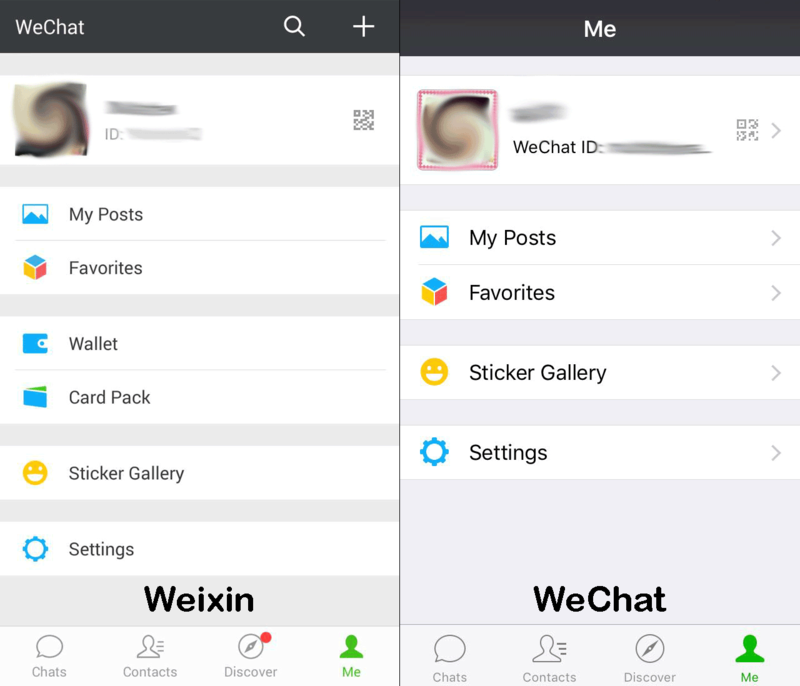 Below is a comparison of what China Weixin users see and what international WeChat users often see. However there is a work around to get the wallet to appear on the international WeChat version. Simply change the language setting to Chinese ( Me > Settings > General > Language ). What decides if I’m in Weixin mode or WeChat mode? The key is the phone number that you first used to register the account with. If you used a Chinese phone number (+86) to register then you will get the full Weixin features usually. If you used a non-Chinese mobile number, say an American number, this will give you access to the WeChat features. 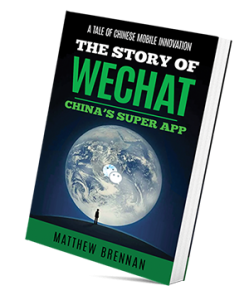 Actually however the features you can see as a user in WeChat are determined by several factors such as phone number, app language and even sometimes system language. 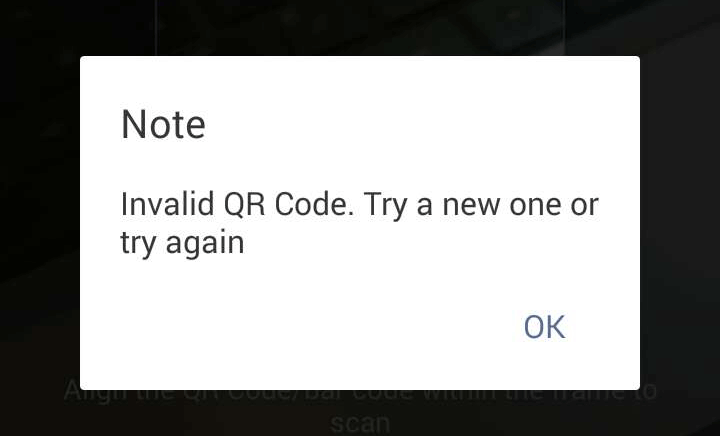 Why doesn’t my Weixin recognize the QR code? 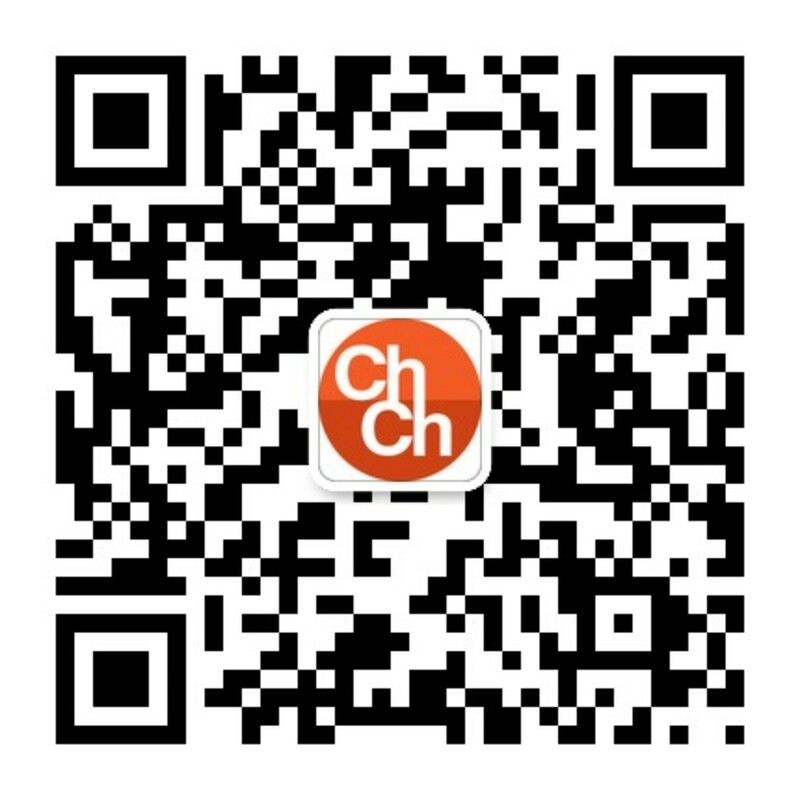 WeChat international (non China) users can use the app’s built in QR code scanner to access either of these accounts. Weixin users however will only be able to scan the first one. The second one will bring up an error message. The official account systems for Weixin (China) and WeChat (non China) are completely separate. The information is hosted on different servers. This decision seems to be somewhat politically influenced and is likely why Tencent insists on referring to the same app by two different names. Official accounts using the international WeChat system are not subject to any rules and regulations imposed by the Chinese government (that’s why Chinese Weixin users can’t see them). Weixin official accounts are hosted in China and have to play by Beijing’s rules (that’s why Chinese can see them). But wait! South Africa has a wallet now too! Last year WeChat South Africa broke the news that they are now the first country outside China to launch a wallet for WeChat. The South African version of the wallet is very different from the Chinese version. 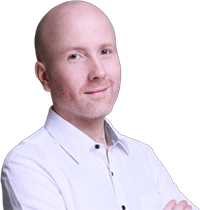 It links together with a popular QR code payment system called Snapscan. This version of the wallet is only accessible for those who registered with a South African number but actually it seems this wallet is built into every new version of WeChat, though only South Africans can access it normally.